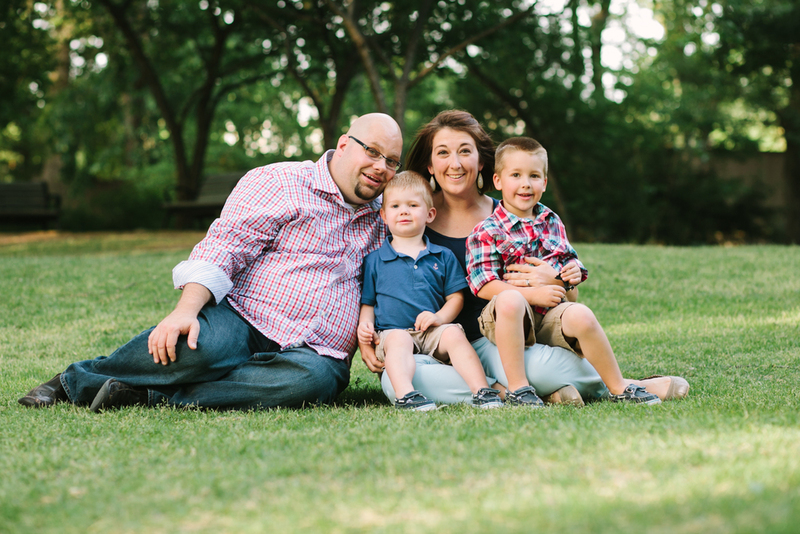 We are in love with this awesome family! 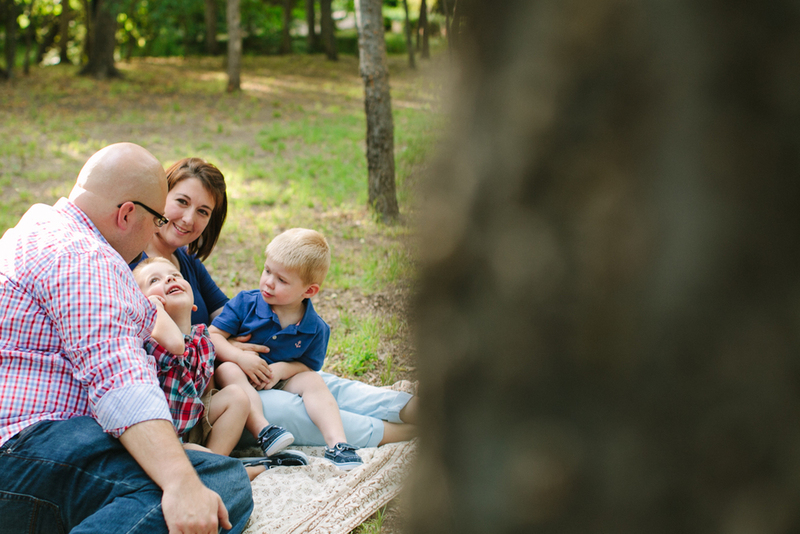 We got to spend a beautiful Sunday afternoon playing at the park and capturing just a little slice of life with these four. 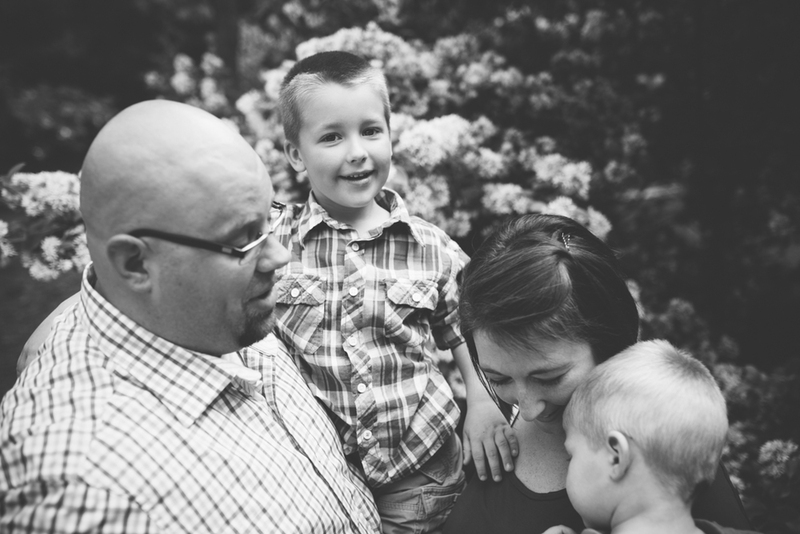 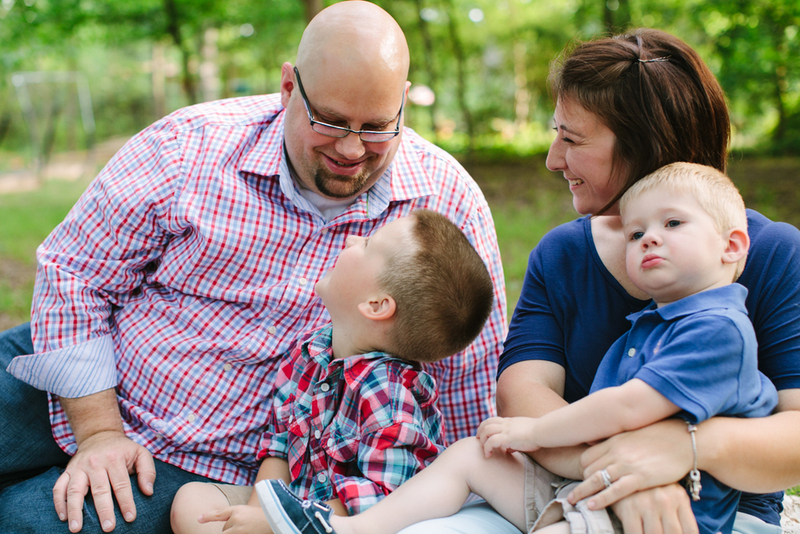 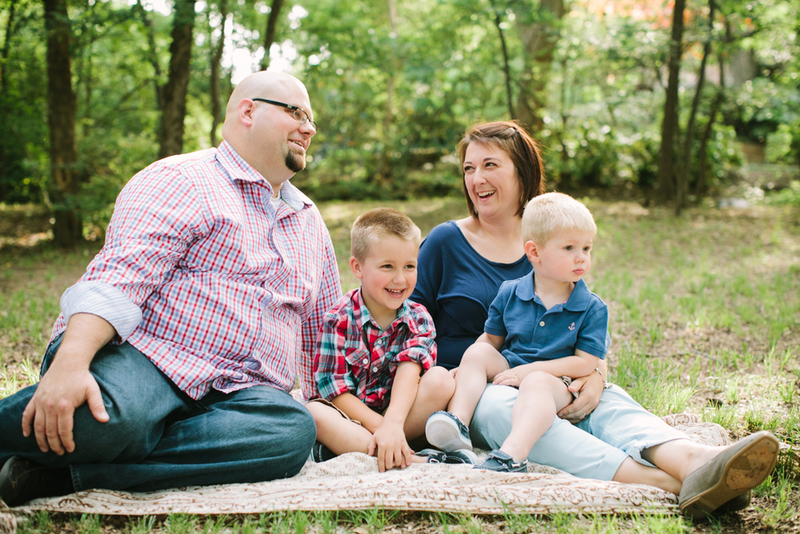 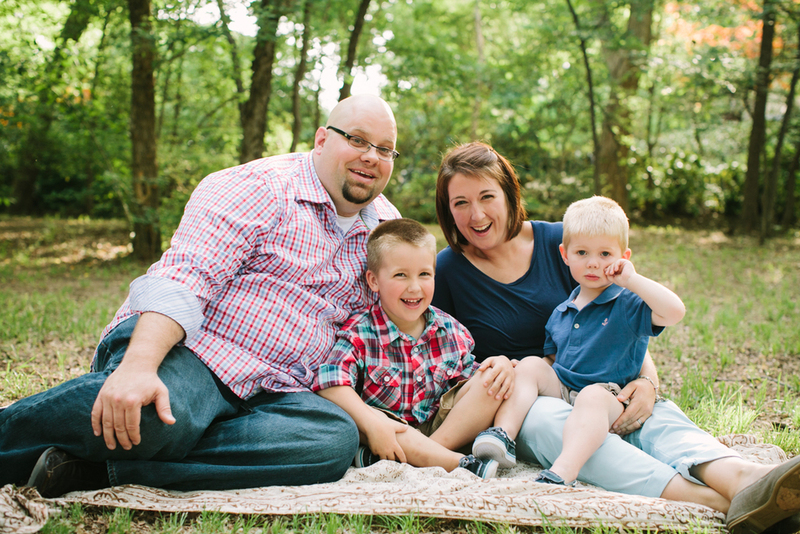 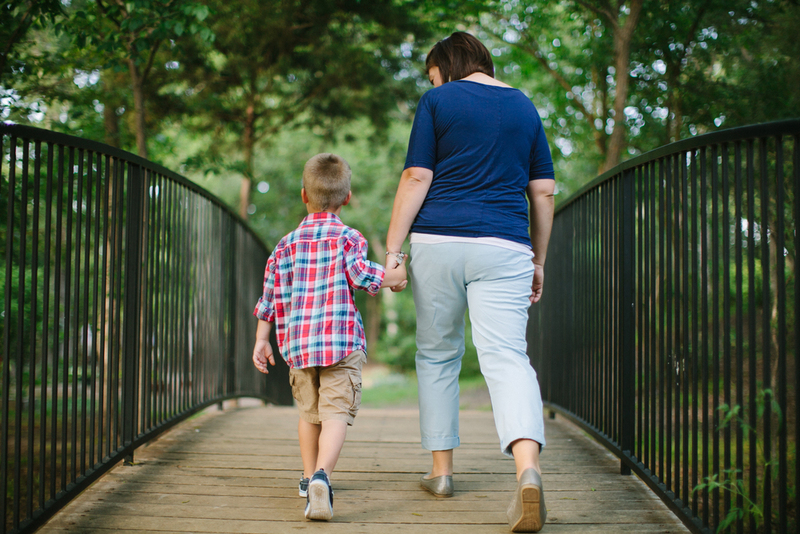 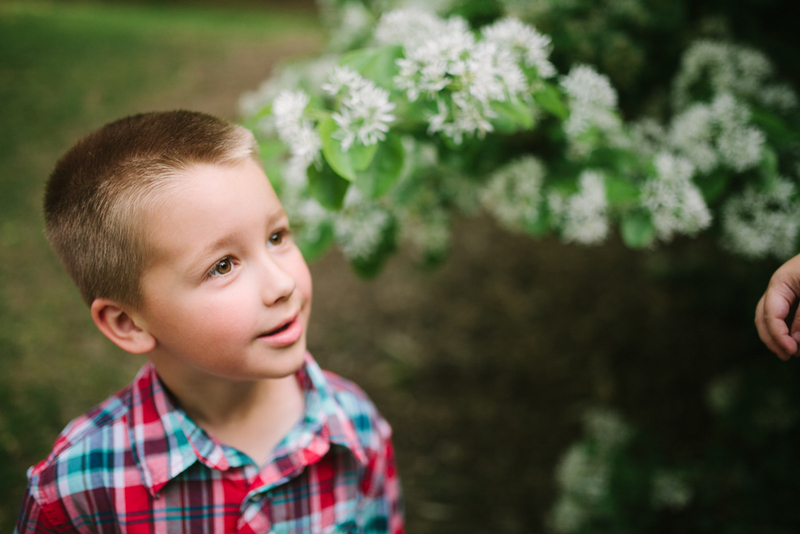 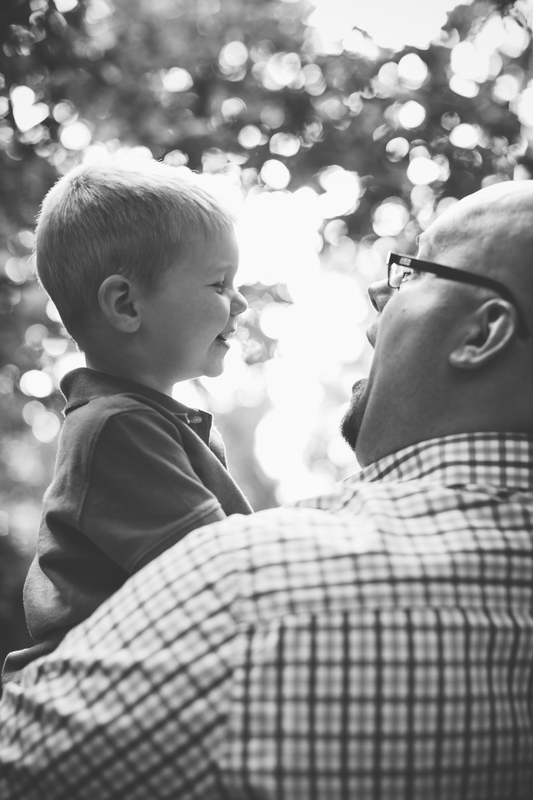 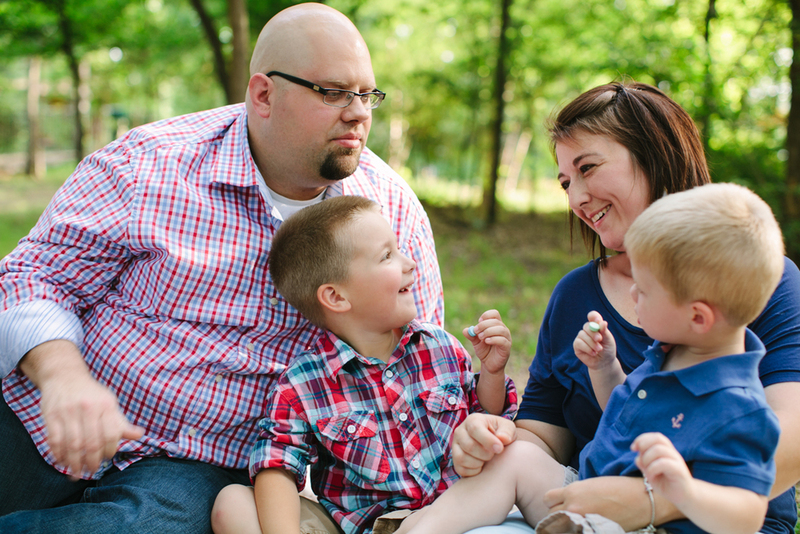 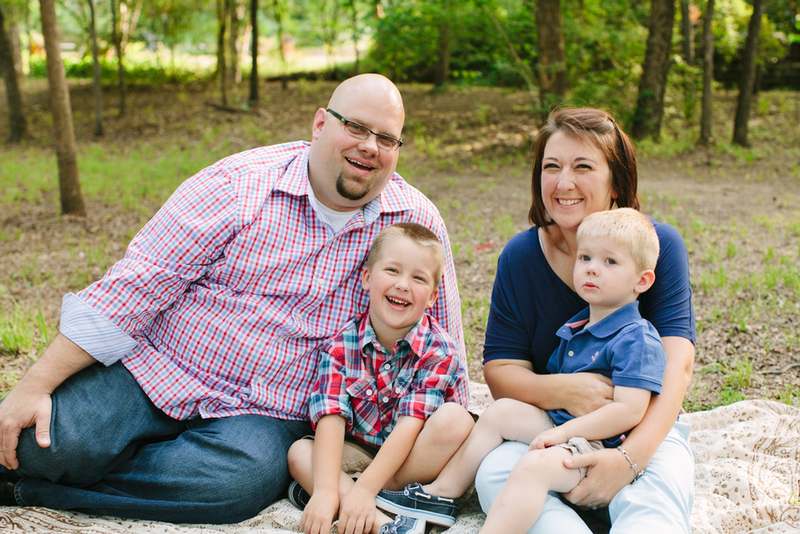 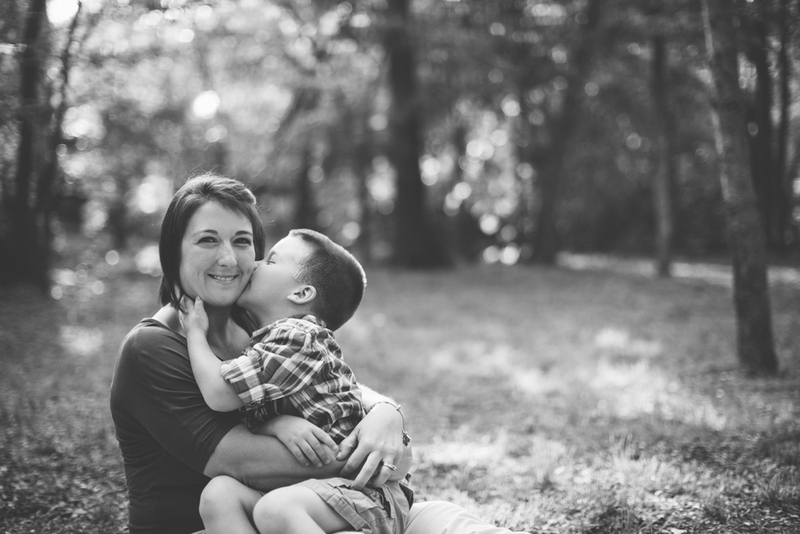 One of my most favorite parts about family sessions (with little ones) is that it cannot be scripted. 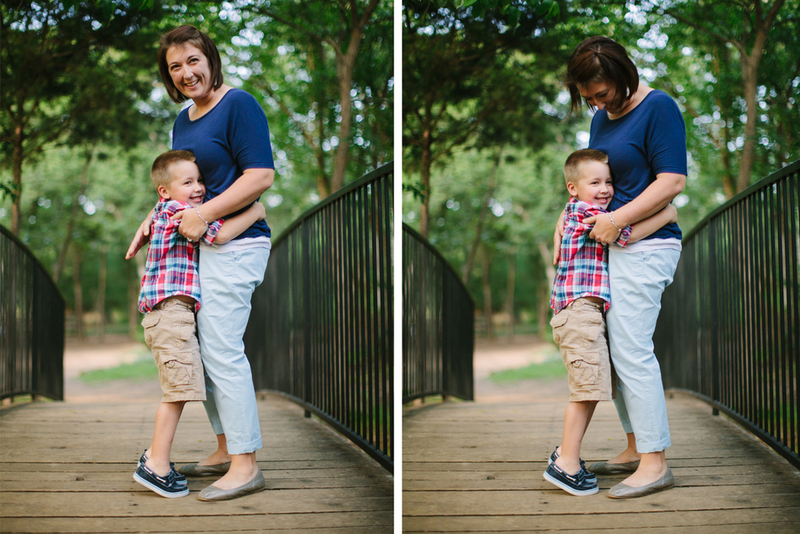 Little ones can only hold poses for so long before they snap back into their wonderful imagination, and those are always the best pictures. 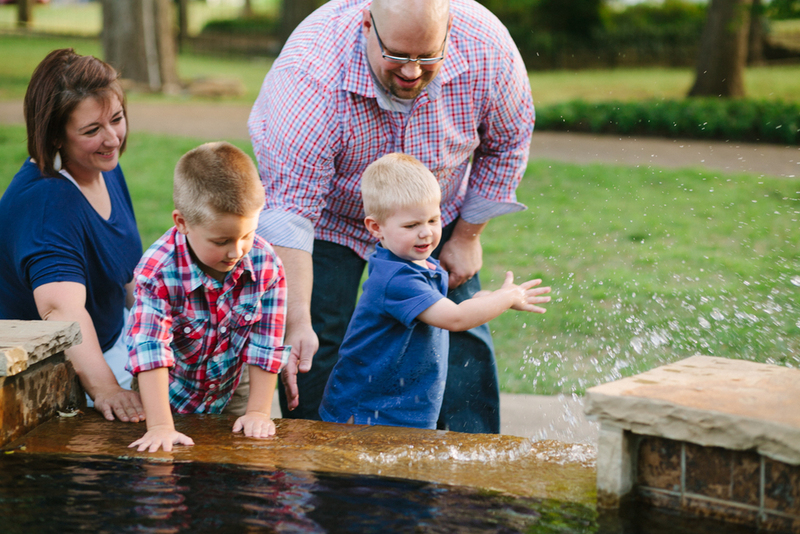 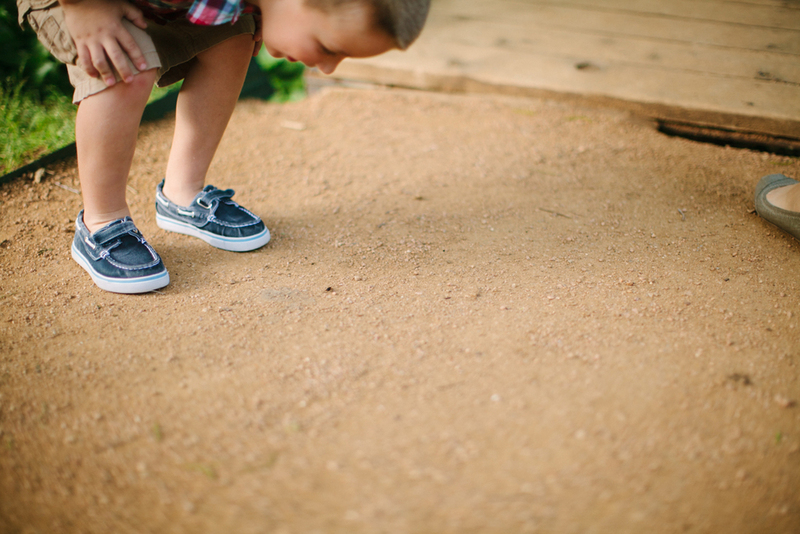 The expression of a five-year-old looking at a cool bug, or playing in a water fountain, or laughing with his mommy - those are the memories that need to be remembered. 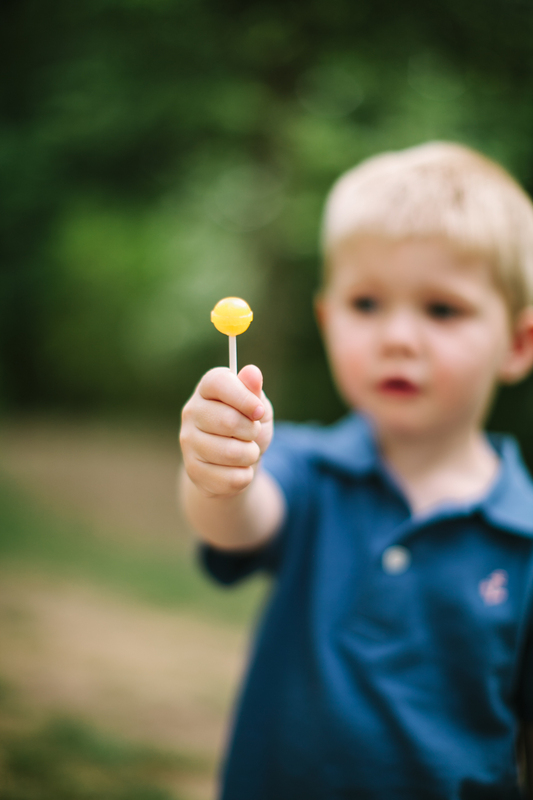 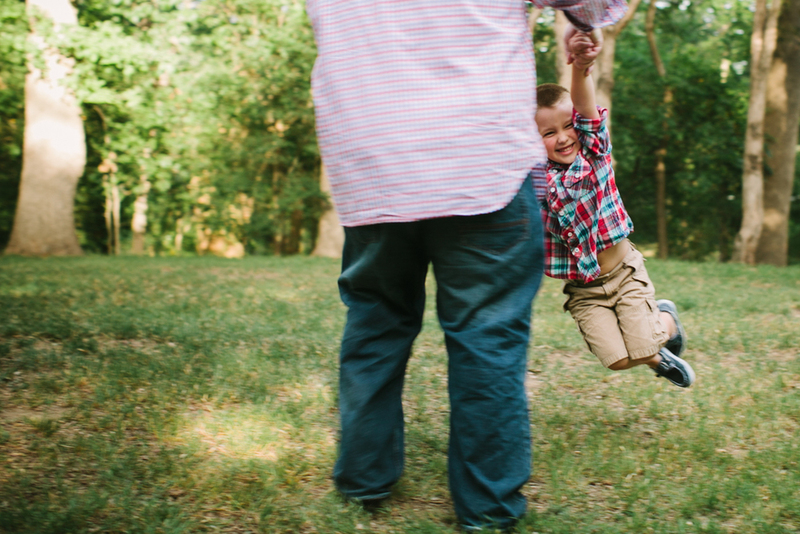 I loved every second of this shoot, it reminded me of the simplicity of life and what a joy children are! 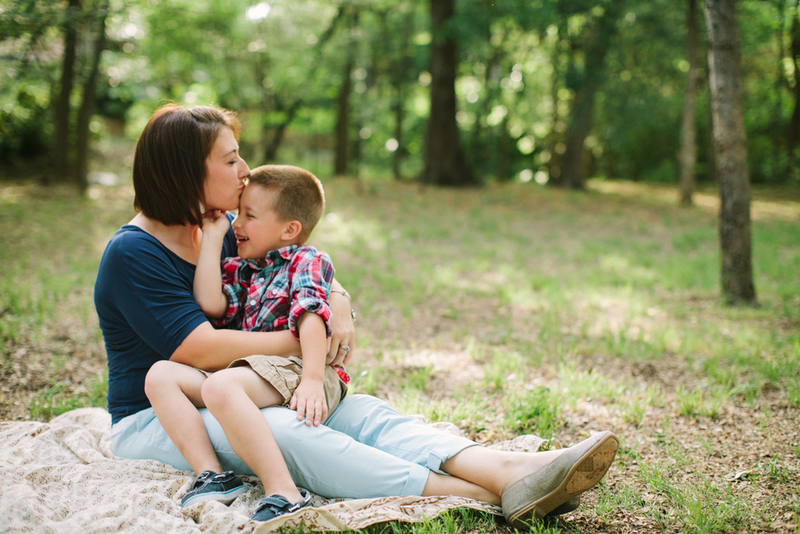 Especially these two! 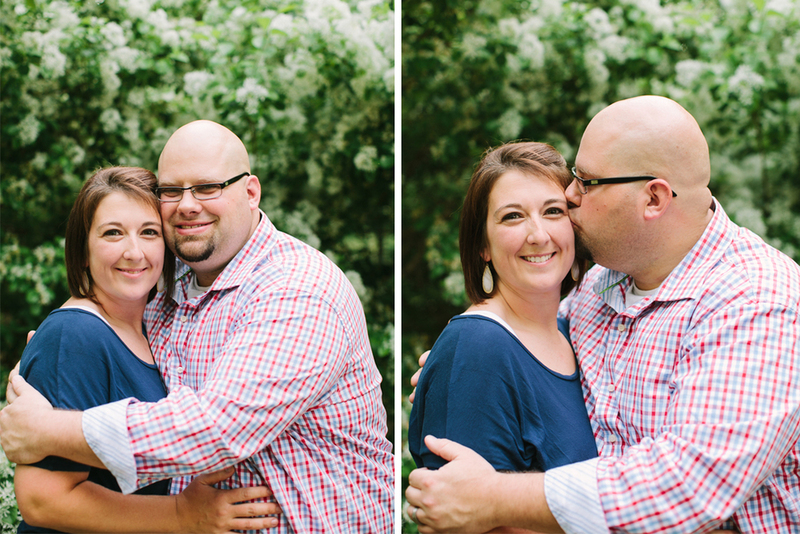 It was a difficult task to narrow these pictures down to my favorites, but here they are -- enjoy!